Boots, born Raymond Riley, is coming to Concordia Feb. 11 as the latest in the Concordia Student Union’s speaker series, this month presented in collaboration with the Concordia Caribbean Student Union and Students of History at Concordia. Riley’s music is best known from his Oakland-based hip-hop group The Coup, which has been active since the early ‘90s, and more recent work with Rage Against the Machine’s Tom Morello in the Street Sweeper Social Club. “If you consider yourself radical that means you want to build a revolutionary movement, and building a revolutionary movement can’t be made by forging an insular culture,” said Riley. 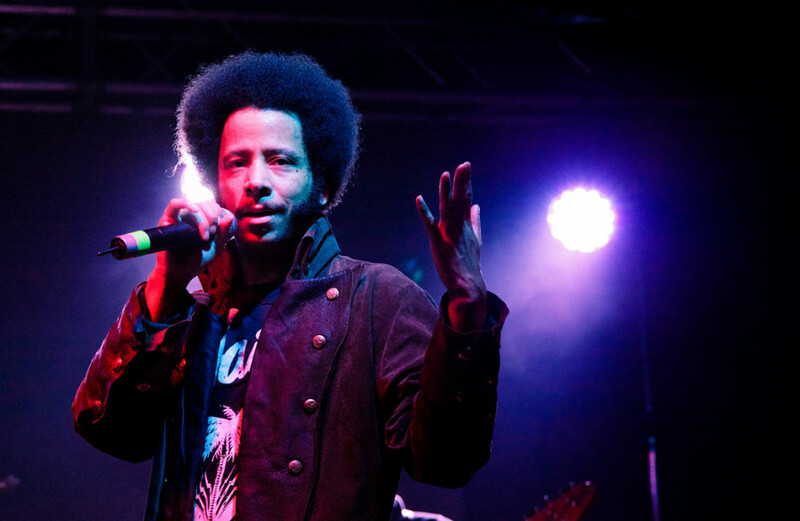 Boots Riley is speaking in the CSU lounge on the seventh floor of the Hall Building on Feb. 11, from 7 p.m. to 9 p.m. Admission is free for students, and $5 for non-students.